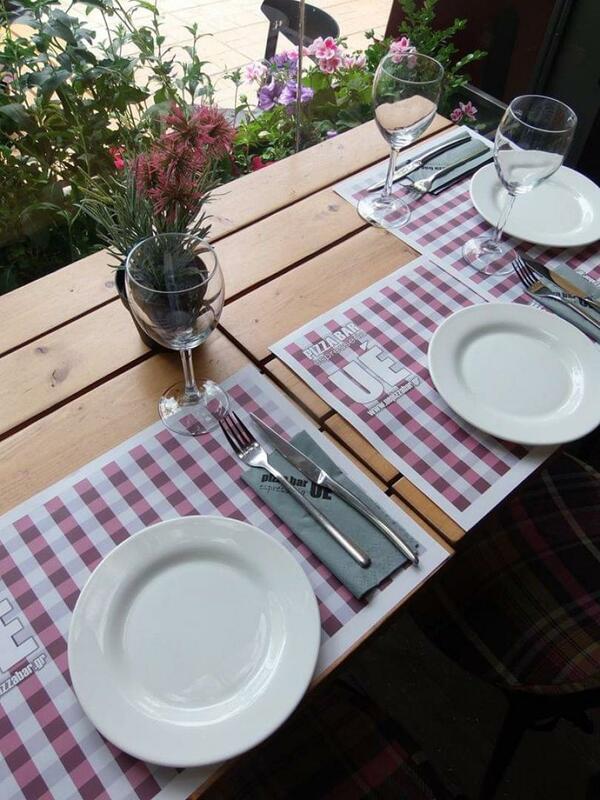 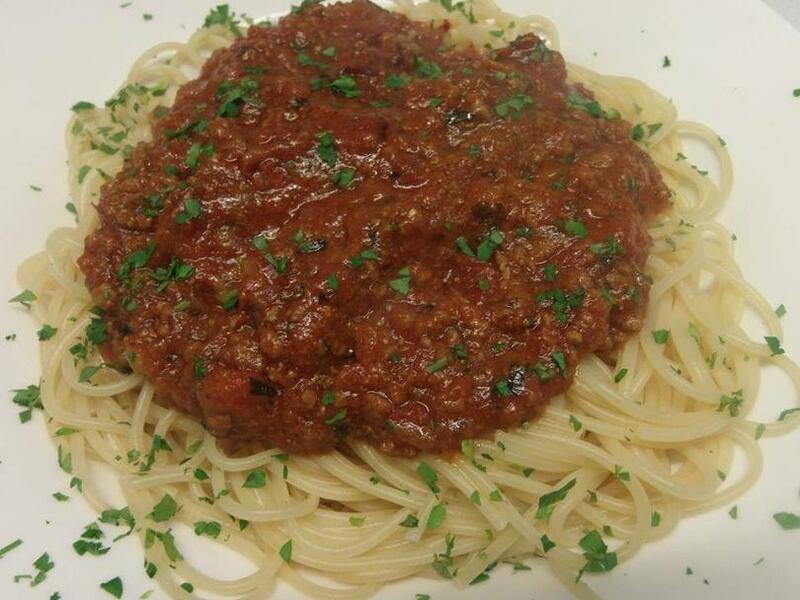 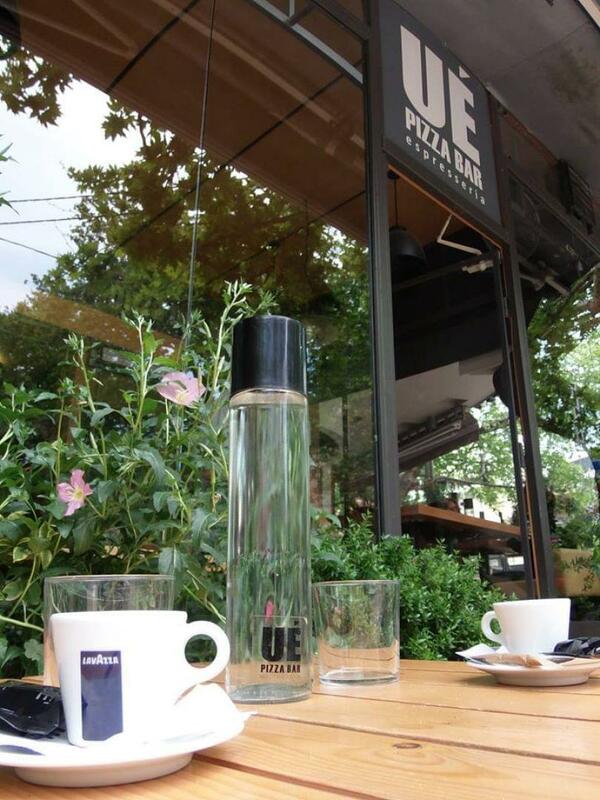 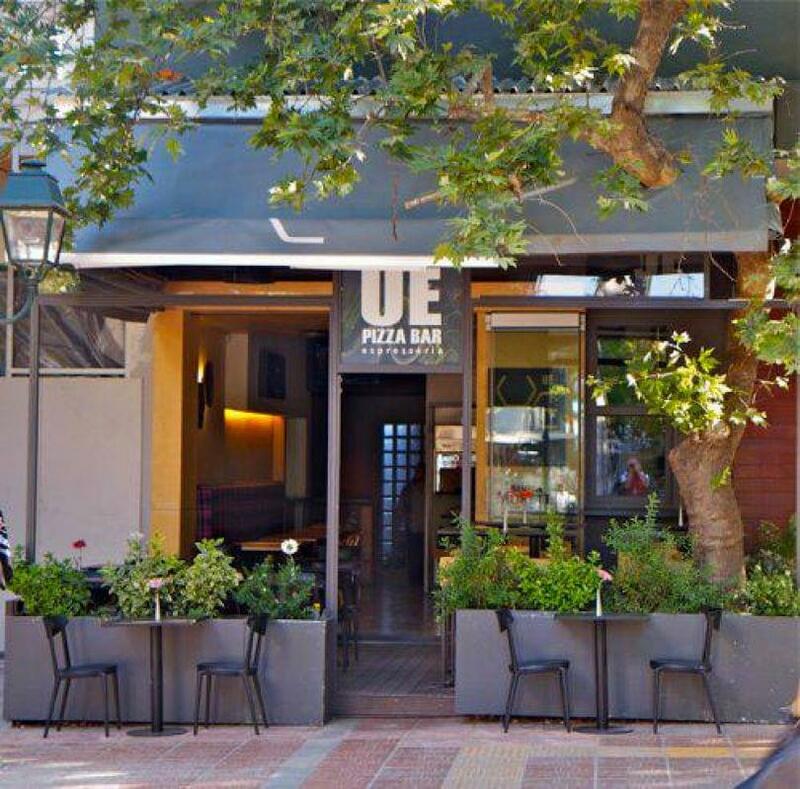 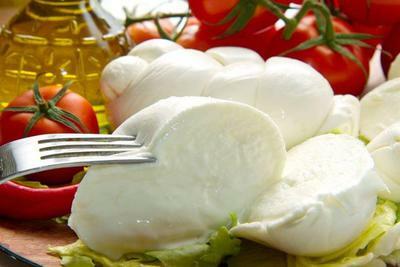 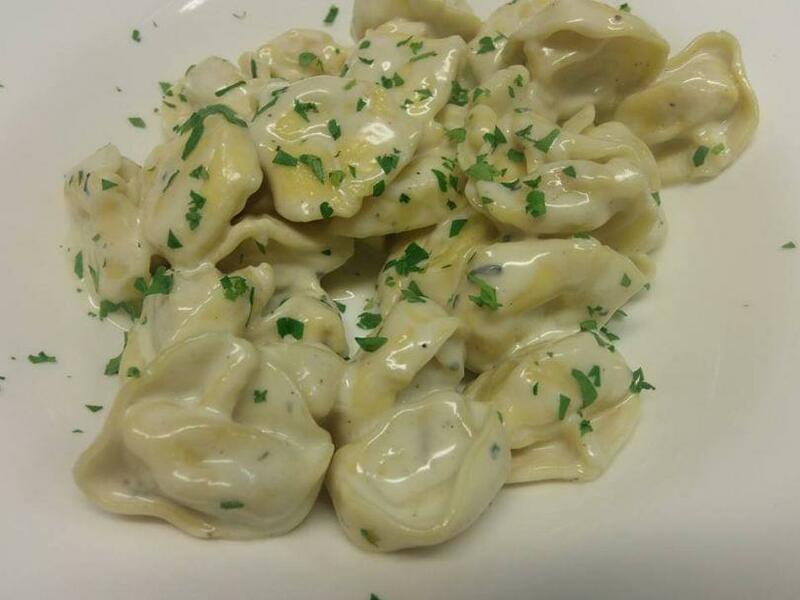 Ue Pizza Bar restaurant in Kifissia offers authentic italian cuisine. In a small and cozy place, with beautiful colors, sofas and the feeling of a beautiful italian trattoria, you will travel to nearby Italy through delicious specialities. 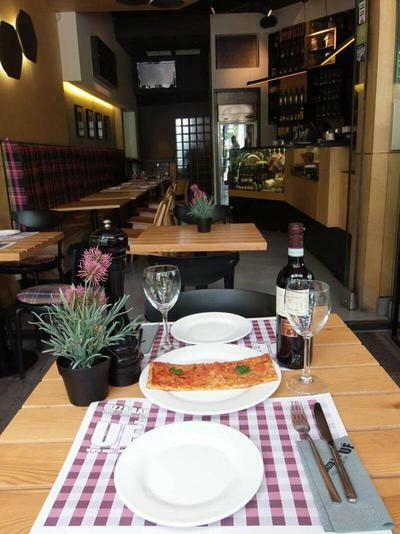 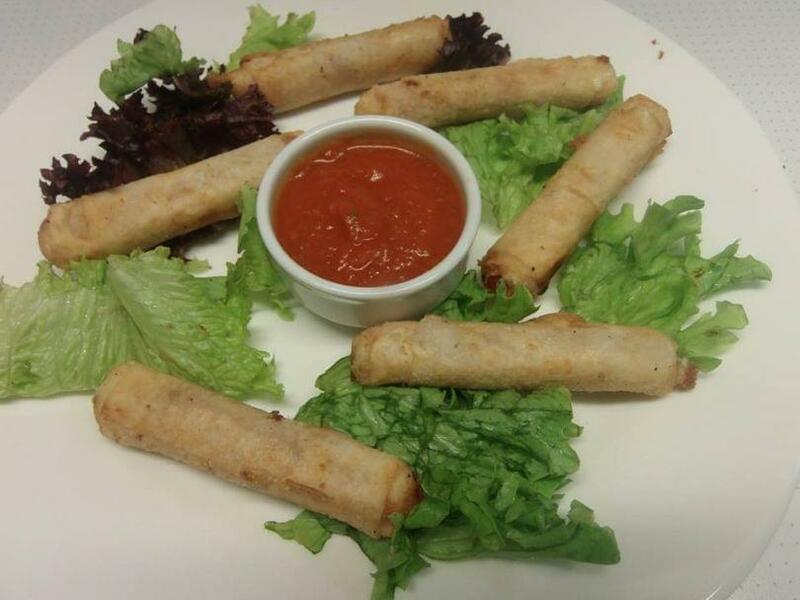 Protagonist of the menu is the fine pizza made from crispy, freshly prepared dough and fresh ingredients. 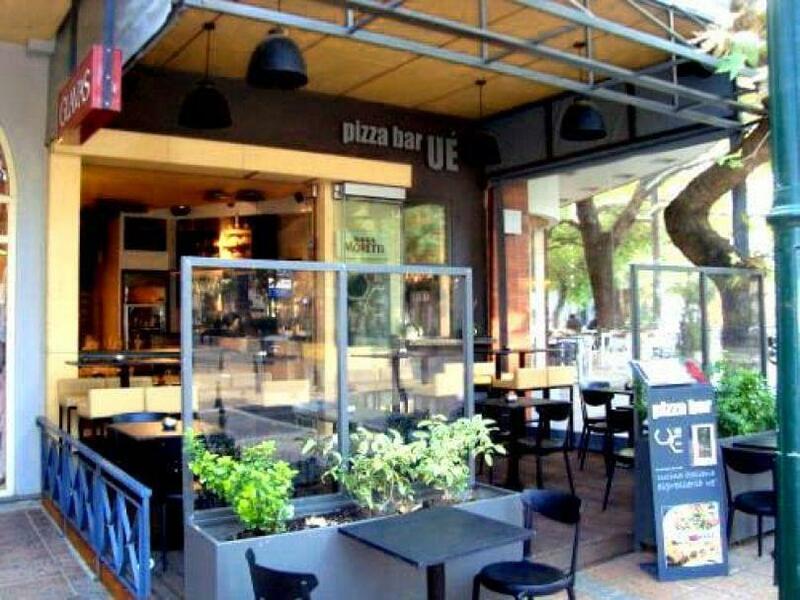 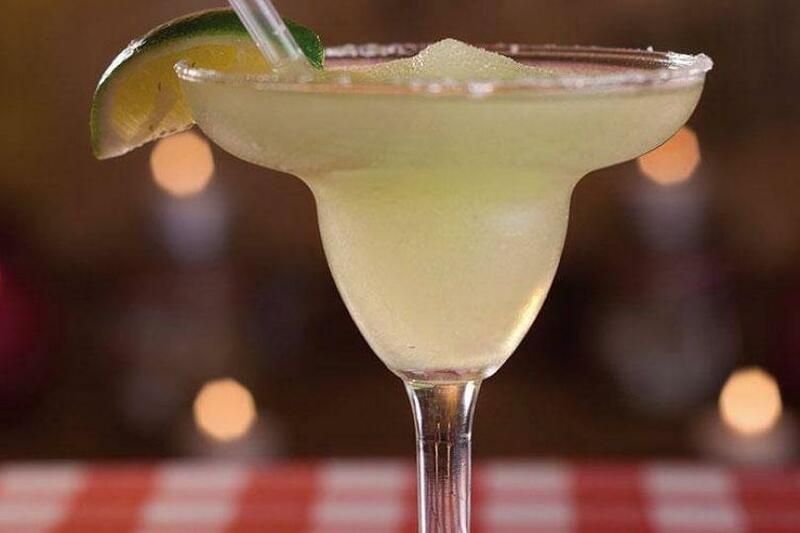 Try the Alpine pizza with pork sausage and porcini mushrooms, cool salads with italian cheeses and tasty panini while you accompany your meal with one of the fine wines on the list. Finish your italian meal with the tempting sweet calzone with chocolate and ice cream along with the famous italian lemoncello. 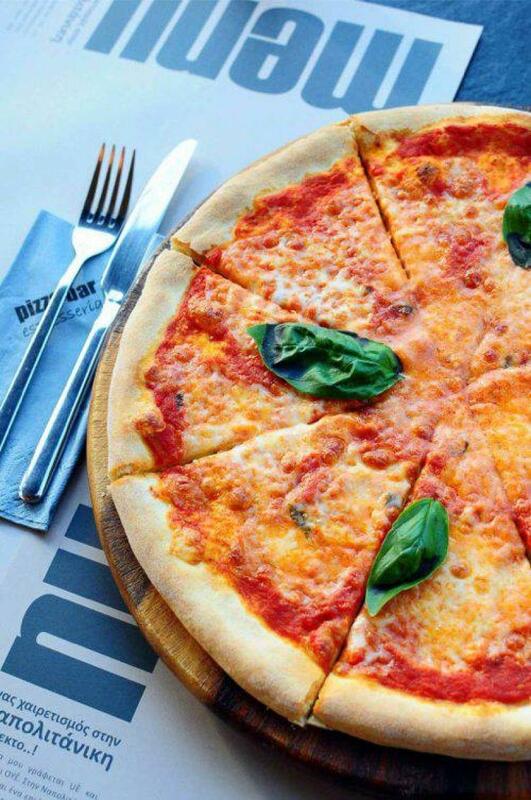 Make a free reservation via e-table at the italian restaurant Ue Pizza Bar and enjoy an unforgettable italian culinary experience.